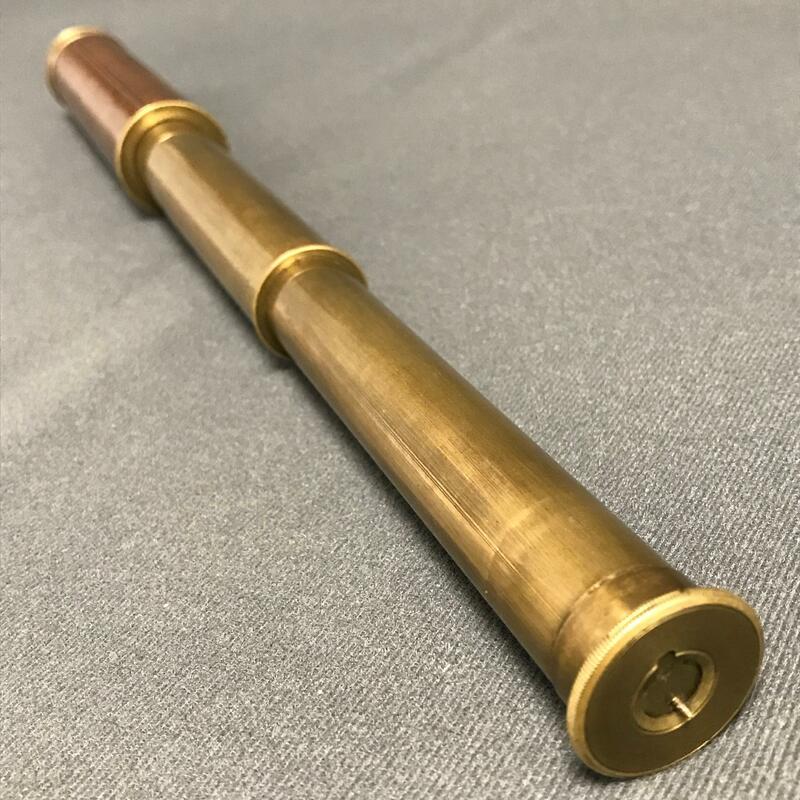 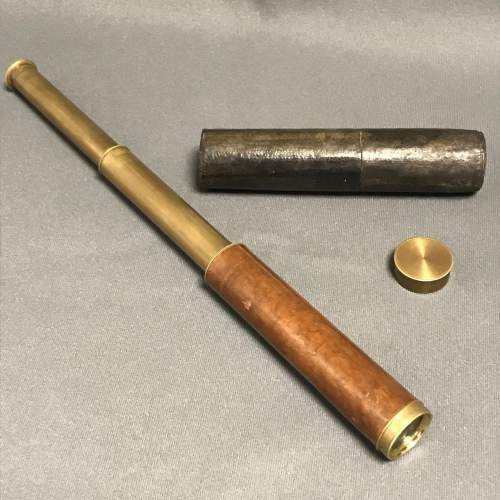 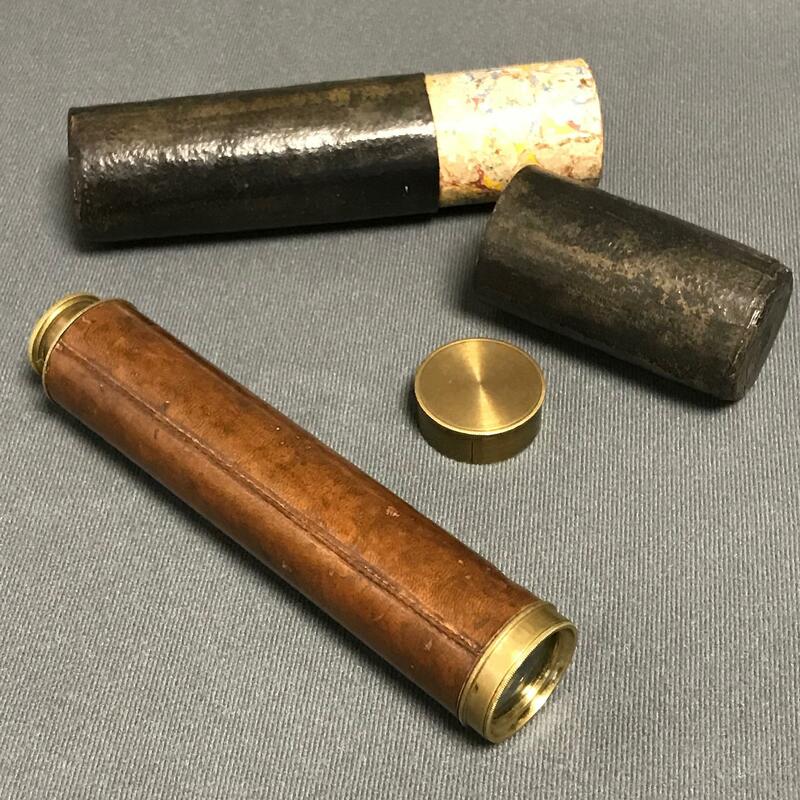 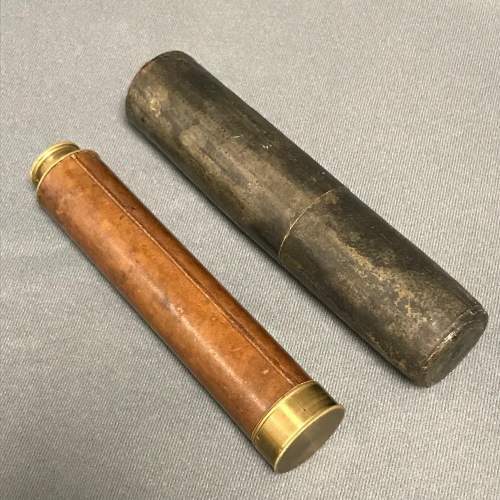 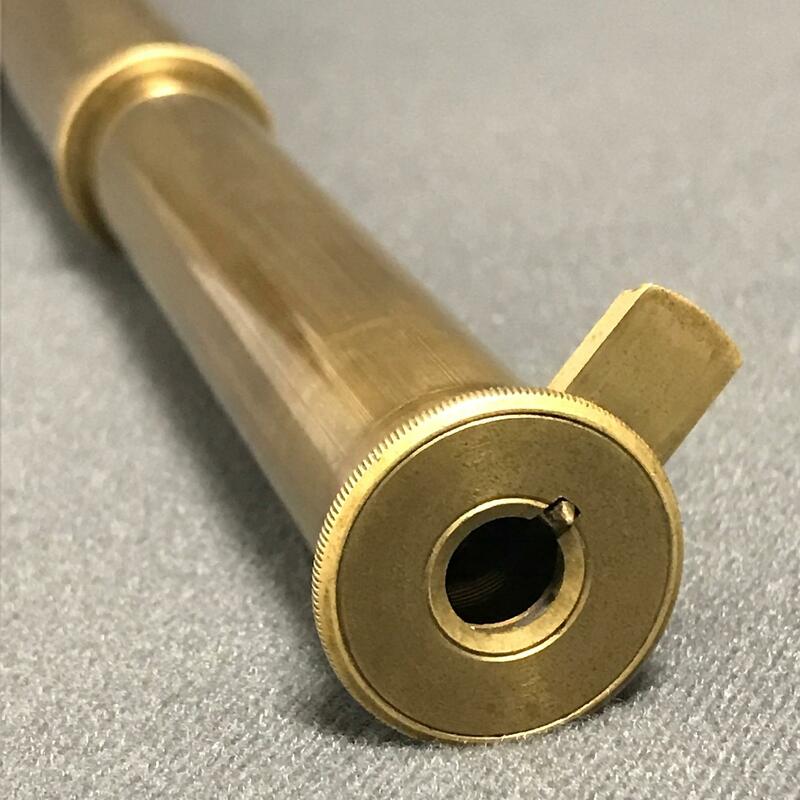 A good quality antique brass telescope with tan leather cover, and with original cylindrical case. 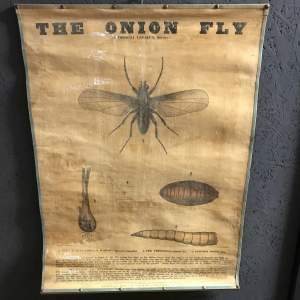 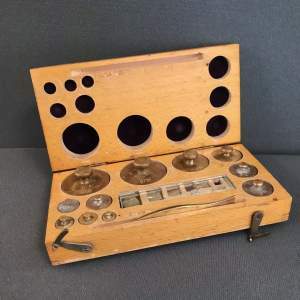 Believed to be from the 19th Century, due to the design feature that each section comes apart, and is numbered. 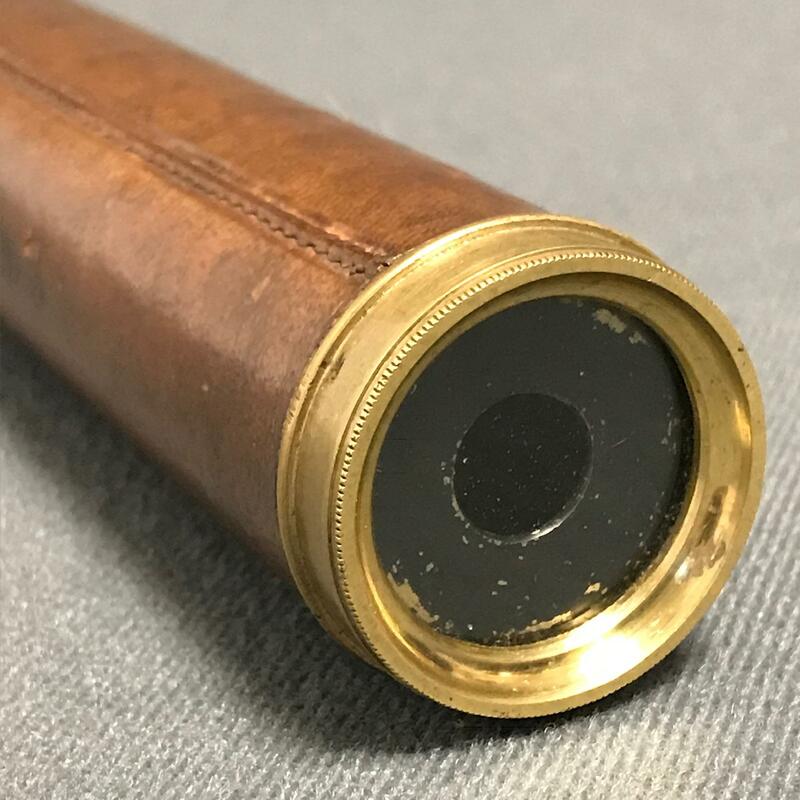 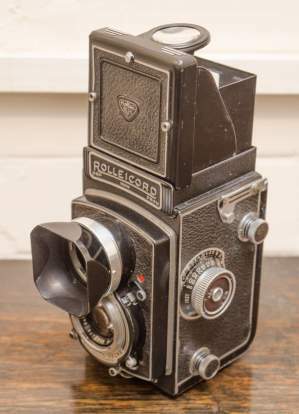 The eye lens has a sliding brass dust/scratch protector and also a brass end lens cap.